Congratulations to the December Monthly Challenge winners! Our First lucky winner is Dawn from LaTouchables! She has won over $50 in Products from Tari at Creative Impressions in Clay. Our Second lucky winner is Gloria Allen from Wings & Beads. 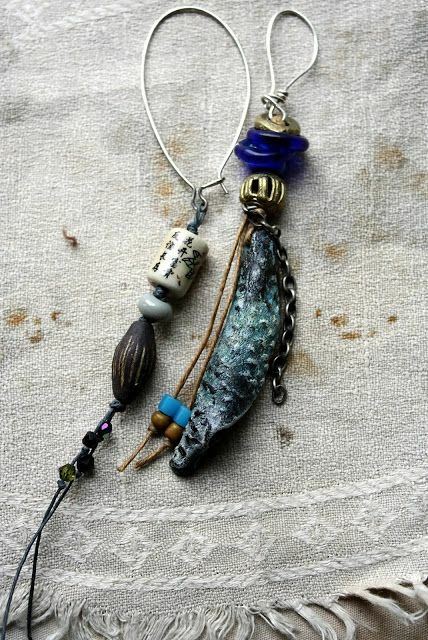 She has won a $50 in Products from Blue Hair Art Wear. 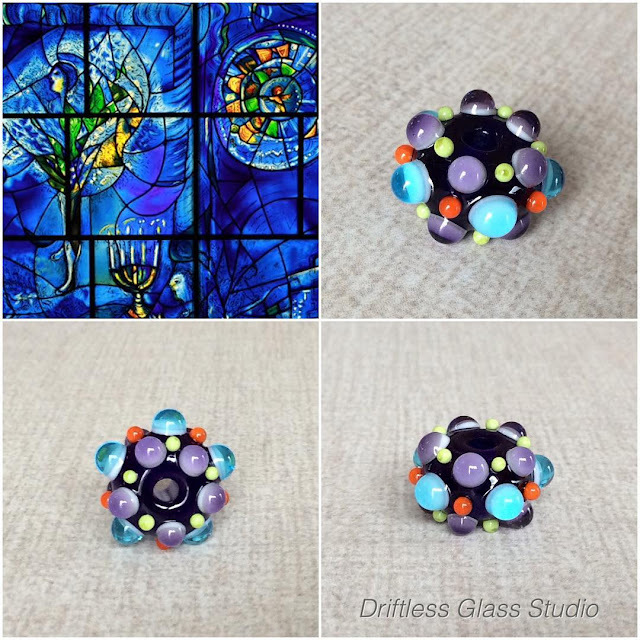 Our Winner from the Bead Entries of the Monthly Challenge is Driftless Glass Studio. 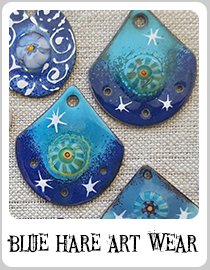 A huge thank you to Creative Impressions in Clay and Blue Hare Art Wear our November Monthly Challenge sponsors! Congratulations to all of the December Challenge winners! 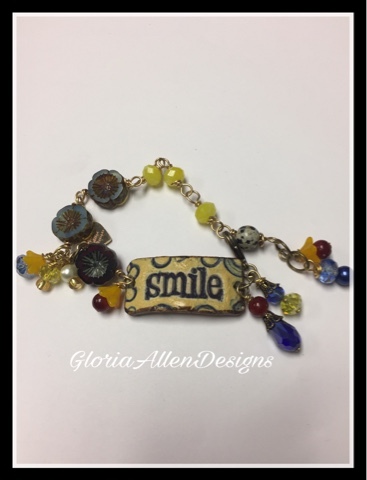 I am so grateful to get to advertise here on the Art Bead Scene in January. 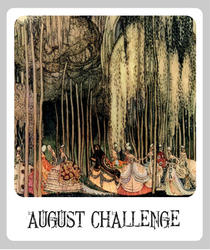 There were some gorgeous entries this month! Thank you for the win, I am feeling so blessed for the year long challenges that have given me exposure to so many new things, Artisans, and new mixed media. Wishing you all a grand 2017!